CallTower delivers an integrated Office 365 Microsoft Teams experience with global calling plans empowered by a US-based client services team, ensuring a personalized implementation, adoption, training and support strategy. 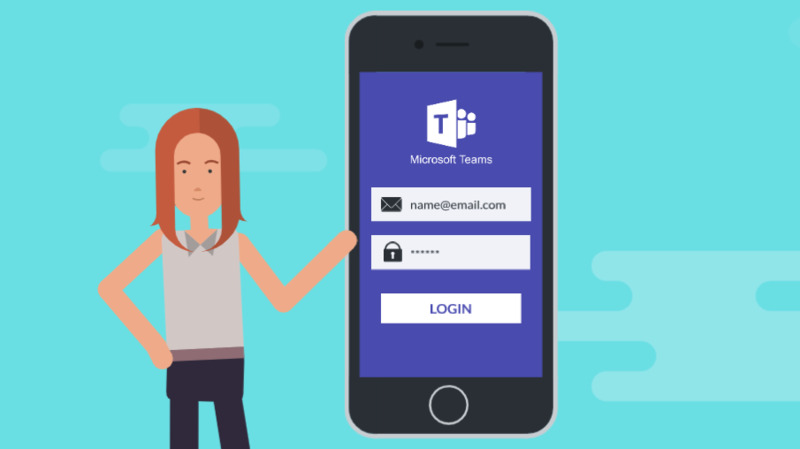 Microsoft Teams is integrated with the Office 365 suites of product you know and use such as Exchange, Skype, SharePoint, OneNote, and more! Stay Connected - Chat, calls and meetings within your team, in private or small group conversations + guest access to extend collaboration. Integrated Apps - Expose your team to all applications that are part of the O365 software stack from within Teams. Coexist with Skype - Increase user flexibility by leveraging capabilities in Teams that are not available in Skype. Change Management - Guidance with deployment, resource planning, technical readiness and adoption to ensure success.